Imported from Korea taste delicious. Extract the benefits of nature. The meticulous selection A mixture of L - carnitine collagen extract. 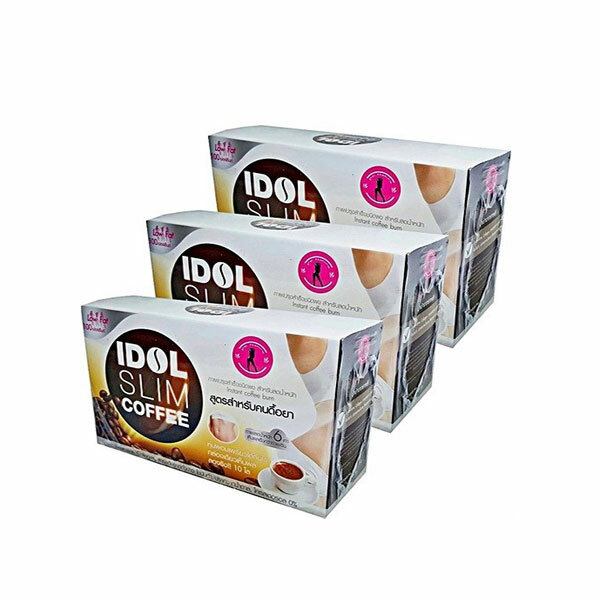 Effectively accelerate the fat burning weight loss, lowering cholesterol.